Don't count me out yet sir. Jeff have you seen Saikon no Qwaser? 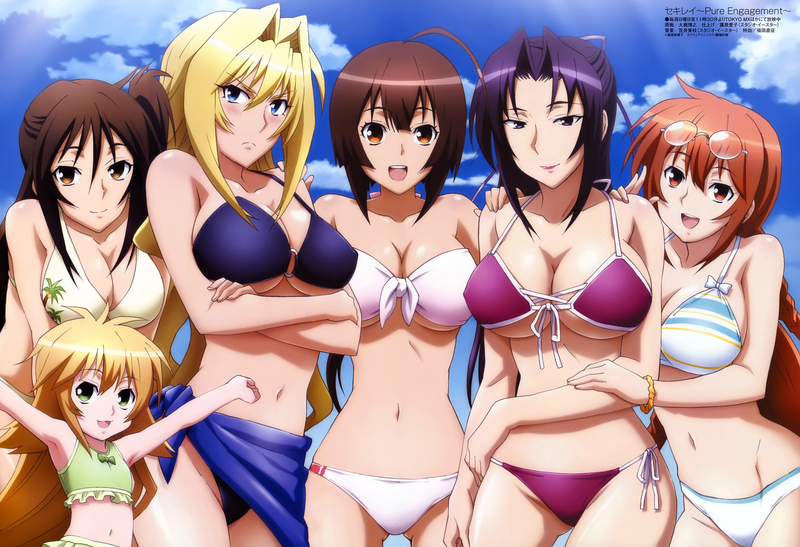 some of the girls from queen's blade There are allot more hotties on queen's blade. I also recommend you finish Fairy Tail.